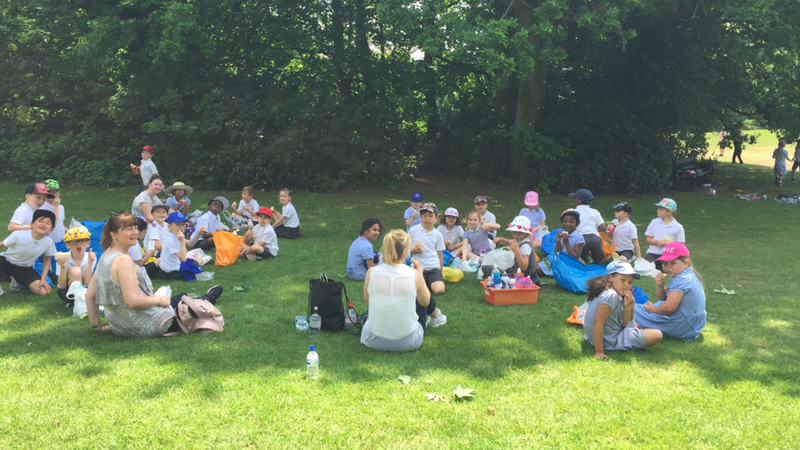 Year 2 had a lovely time visiting Bedfords Park at the end of May. They had a great time exploring the park, meeting the animals and finding out about different habitiats. Even the sun was shining!